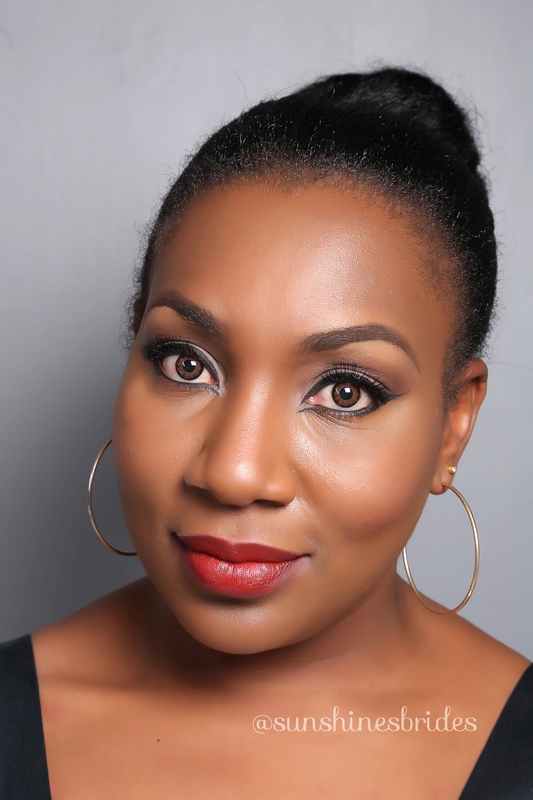 I recently got some Chelsea Beautique goodies- The semi-permanent eyebrow kit, a pair of mink Lashes (no. 6), the catwalk eyes contact lenses, the blending sponge, and the 12 pieces hair chalk. Today I’m focusing on dramatic eyes. Alot of girls feel a bit shy about getting the attention that comes with fun and dramatic eye makeup, so they tend to tone things down too much. But where’s the fun in that? 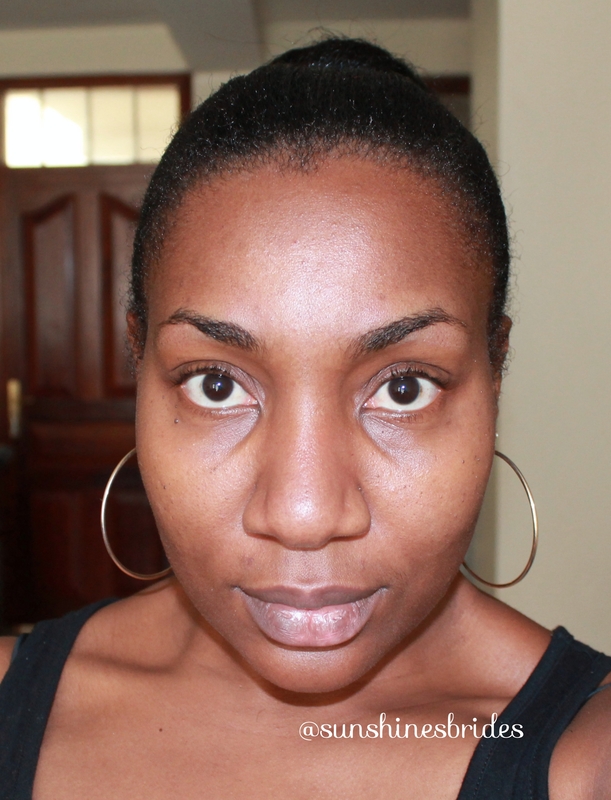 As is the norm here, I started off with a fresh face, moisturised with my MAC oily control lotion. First thing I did was to wear the contact lenses, I find it easier than to wear after doing my eye makeup. The instructions on how to wear the lenses are included in the box. The Chelsea Catwalk Eyes cosmetic lenses last for 3 months, meaning that they are reusable, so you get to wear them as much as you like for 90 days. Storage is in saline or protein stripping solution, I personally use a multipurpose solution that cleanses and disinfects my lenses. 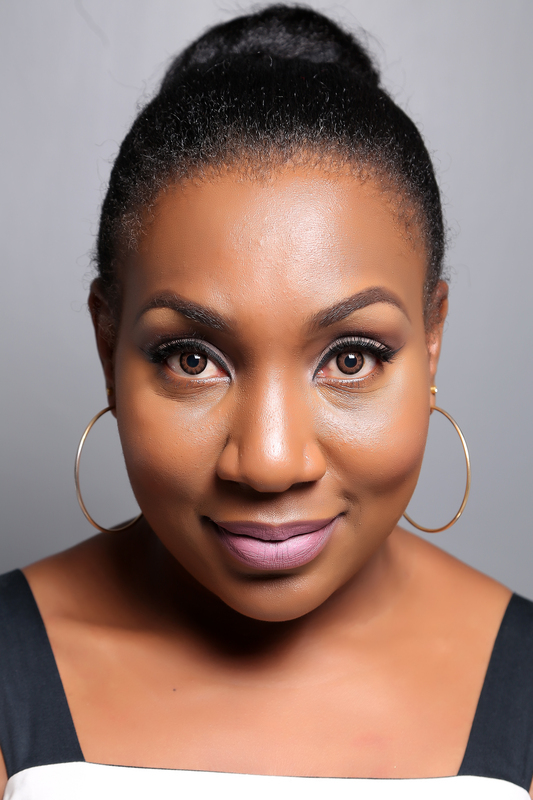 Then I filled in my brows with a combination of Chelsea brow powder in Dark brown and Midnight. This is my first time using any brow powder product, I usually use a pencil or the ABH dipbrow pomade. 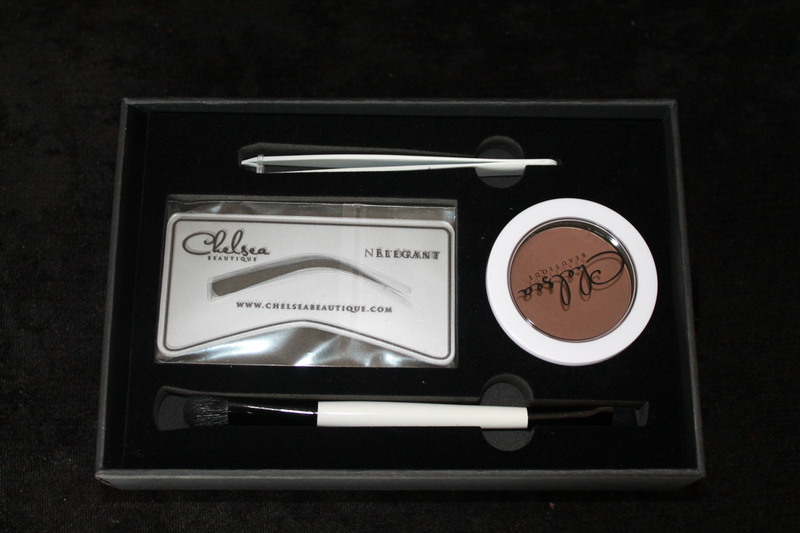 The kit comes with brow stencils, a duo ended application brush, tweezers, and the brow powder. First thing I noticed was the ease of application, thanks to the angled brush end of the applicator. I have forests for eyebrows, so I didn’t bother using the stencils, but they definitely are a nice touch for the girl who’s still trying to figure out how to get the perfect brows. 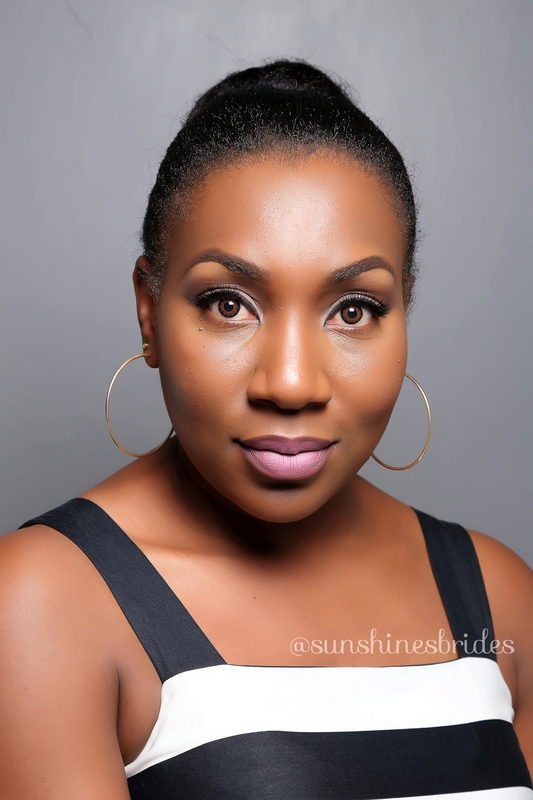 With the brow powders, I was able to achieve more natural looking brows. I always do my eye makeup first, then apply my eyelashes (falsies), before doing my foundation, powder, then blush. Personally, i like to use a brush to apply foundation, then blend in with a sponge. The chelsea 2-in-1 blending sponge is a dream to use. Fresh out of the package, it seemed a bit hard, but after the first wash, it became really soft, it’s quite similar to the real techniques miracle sponge in texture. And I love that it’s black. A blending sponge is definitely vital to getting that flawless finish for your foundation or BB and CC cream application. I get asked a lot where I get mine from. Now these are readily available in Nairobi. These contacts are the business! 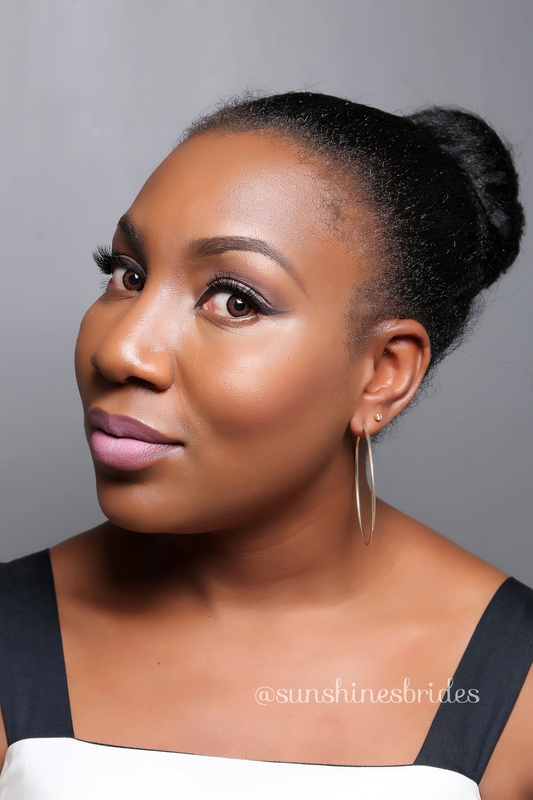 This first look shows how to Lash it out for daytime or work, you can definitely pull dramatic eyes without letting it be a distraction. To turn it from daytime to nighttime look, I made my eyes more dramatic, by lining with a black pencil, and swapping the soft lip colour with a bolder one. Whatever look you prefer, there’s no denying that dramatic eye makeup is a winner. 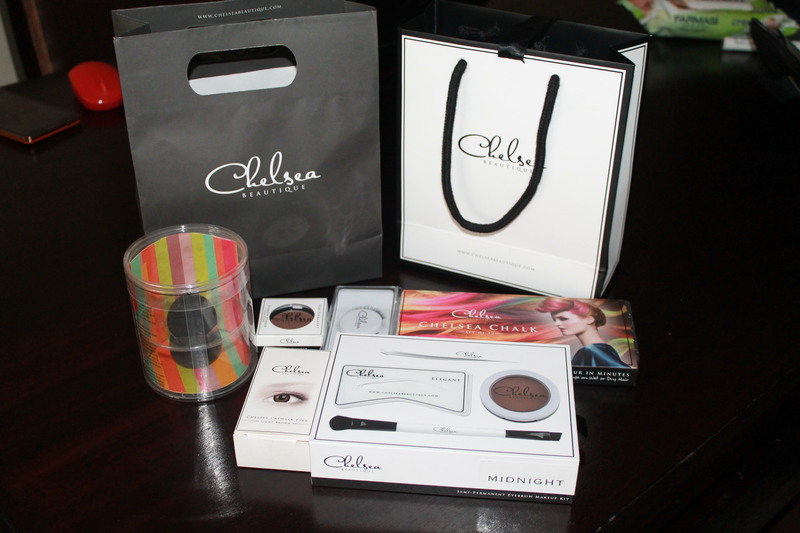 Chelsea eyebrow powder (Dark brown, and midnight), Ciku concealer, Ciku Eyeshadows, LA girl gel liner, Chelsea mink lashes (no. 6), Revlon colorstay eyeliner (black 201). 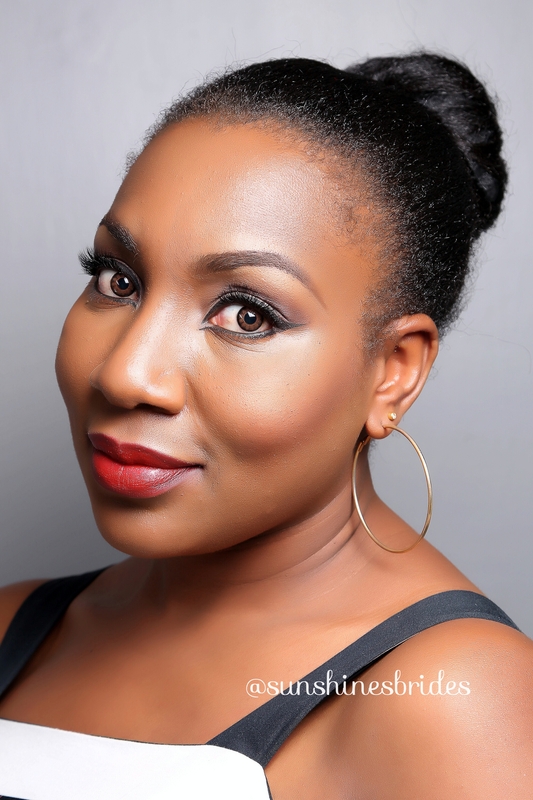 Ciku Foundation (C10 and N95), Ciku Concealer palette (tobacco), Ciku blotting powder in 01, Ciku Blush (cheeky). Nouba Millebaci (no. 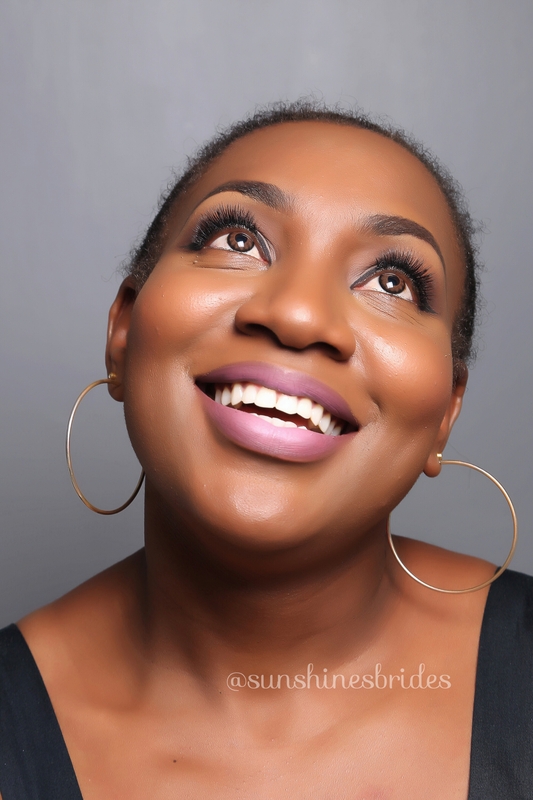 49) , Ciku lipstick (Marilyn). Chelsea Beautique Kenya is located at Garden city Mall, first floor. Currently they are offering free brow makeovers, and a 15% discount on all items, join their facebook community here. Ciku products can be purchased from their website, or by visiting Corner House, Mezz 3, inside Markucha (+254 722330765). Thanks so much for stopping by, please like, comment and share. If you never want to miss our few and far between (lol!) posts, make sure you subscribe. Take care, God bless! I especially love how the light bounces right off of your face! Thanks dear. It’s always easier applying on someone else. I’m always amazed when I see people applying without flinching. The light was all Gabriel. Nice work Sunshine. Should have had all the tutorials from you before you left. which pressed powder did you use?